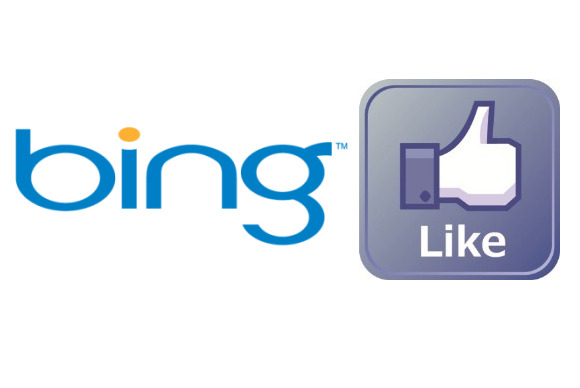 Bing is adding some new social features to its search engine, by letting users comment and Like their Facebook friends' posts directly on the site. In March Bing expanded its center column to incorporate more social information from Facebook, Twitter, and Klout into how it displays search results involving people. In January its right-hand Social Sidebar was scaled out to include more content from users' Facebook friends such as status updates, shared links and comments.